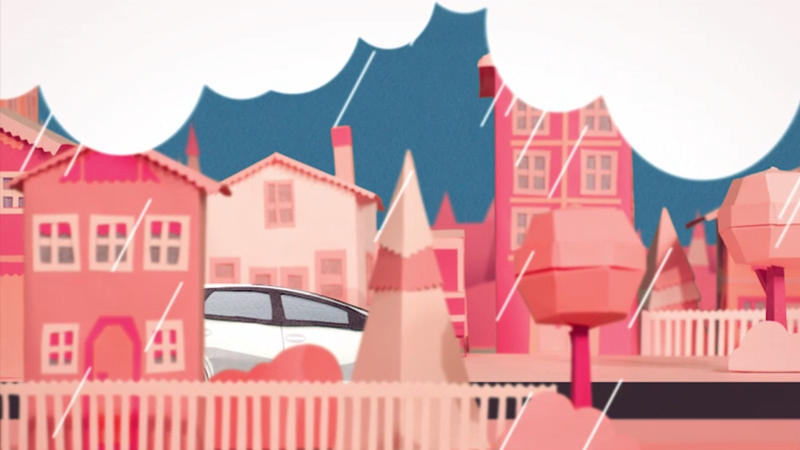 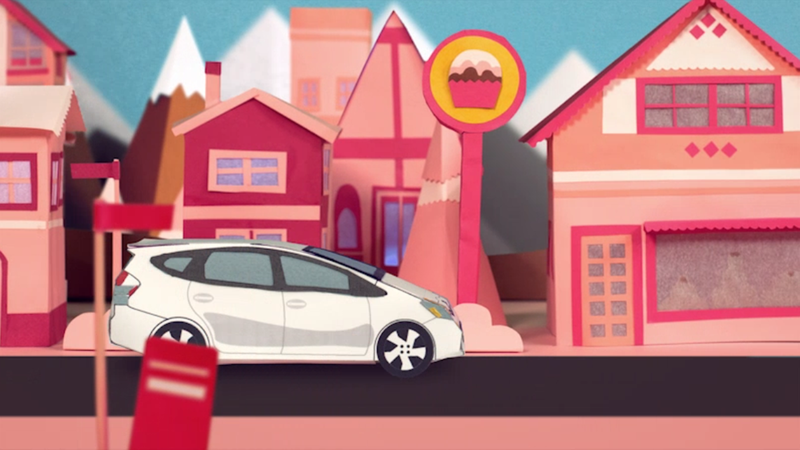 The second spot we made for Toyota PriusV. 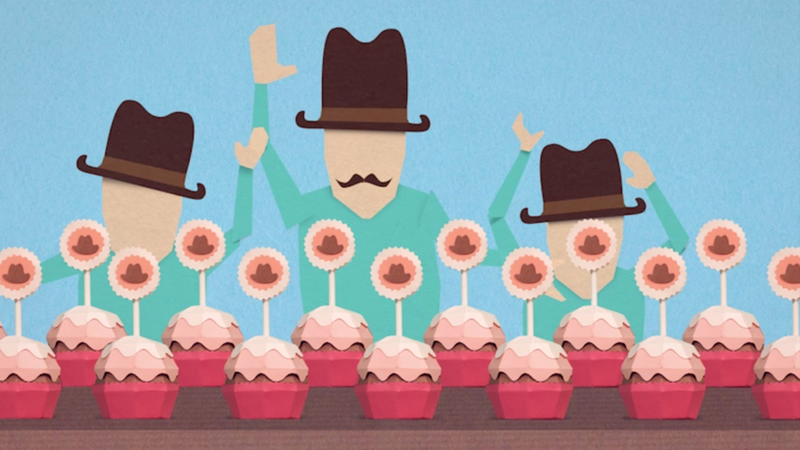 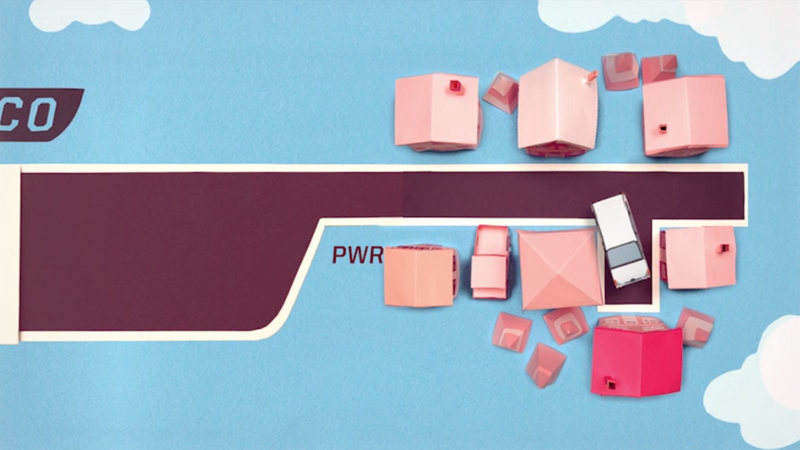 This fun little stop-motion journey involves construction of a small paper town and giant cupcakes. 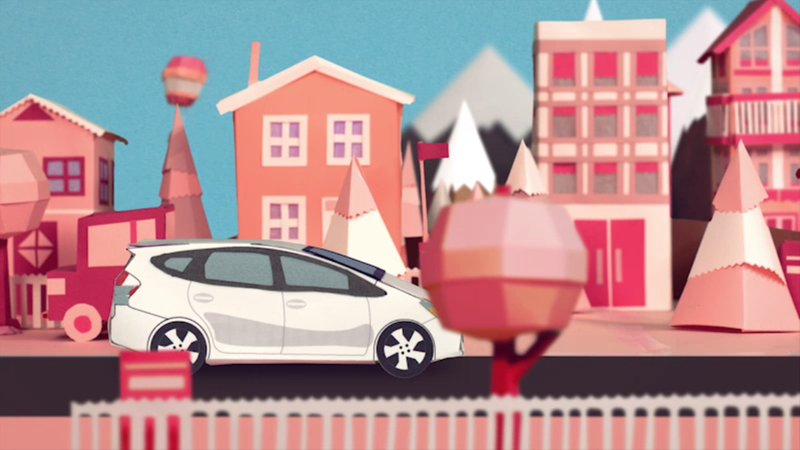 Created for Saatchi we wanted to highlight both the fuel efficiency and large cargo capacity of the new Toyota PriusV.